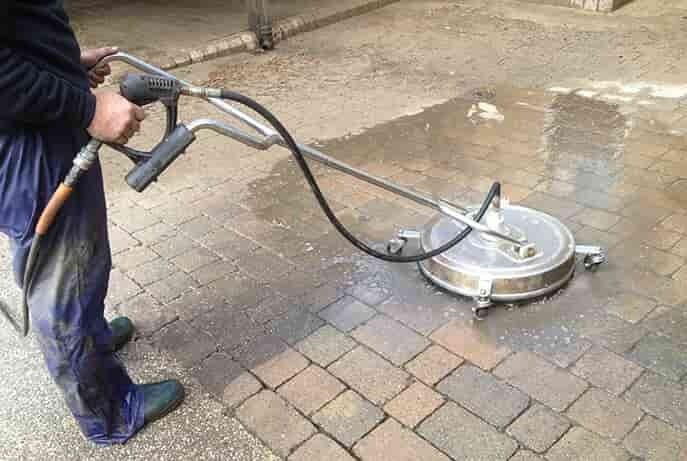 We are the leading name in the Milton Keynes in the cleaning industry, offering a complete range of property cleaning and upkeep solutions to homes and businesses in the region. Our immaculate reputation is built upon more than a decade’s worth of diligent and dedicated services, since 2002. With window cleaning in Milton Keynes being our forte, we help you keep your windows clean and perfectly pristine professionally. If you’re looking for a professional window cleaner providing complete cleaning of driveways, gutters, and cladding cleaning in Milton Keyes, Pristine is the team you need. Domestic window cleaning may seem like an easy and simple job, but even the slightest lack of skills or expertise can do more harm than good. 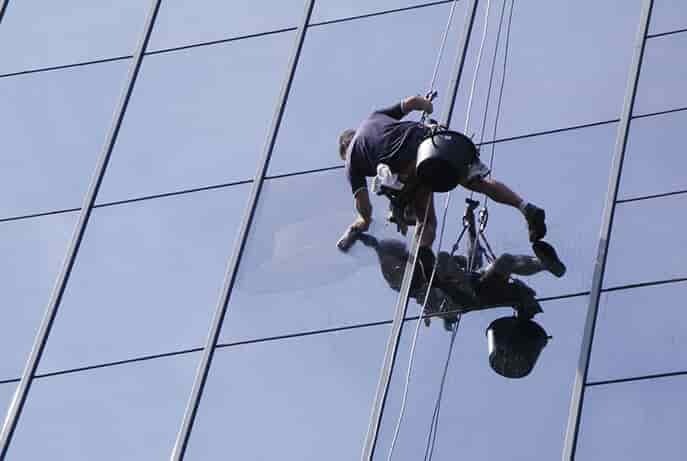 You don’t want your window glasses to be all blurry, streaky, and dull after cleaning.That is precisely why you need a team of professionals who understand the glass and its cleaning requirement. From the type of glass used to the height of the window. 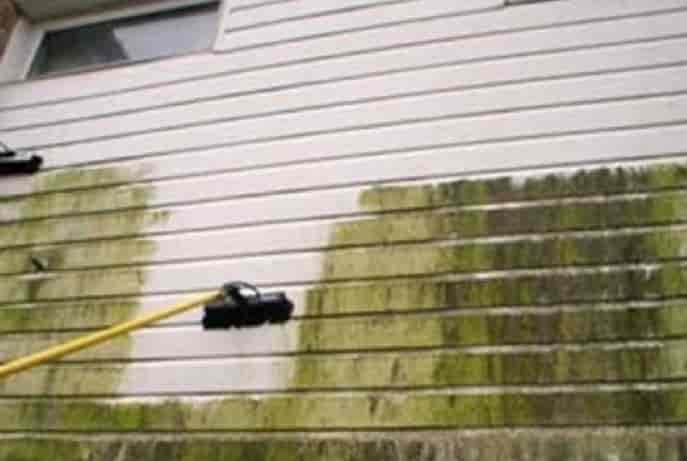 Three Step Cleaning for Driveways and Patios Say goodbye to weeds, moss, algae, lichen, and stains with our driveway and patio cleaning service. In three simple steps, we not only clean your outdoors, but give them a look that is as good as new! 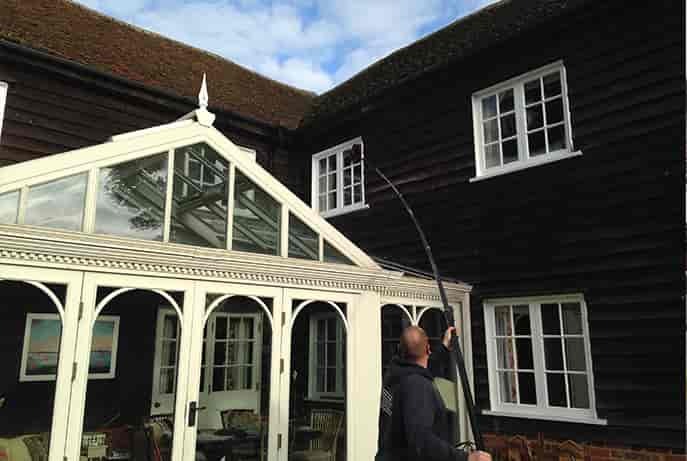 Cleaning the conservatory roof yourself is not an easy job, especially since most household cleaners may damage the chemical coating that shields the conservatory from UV rays. 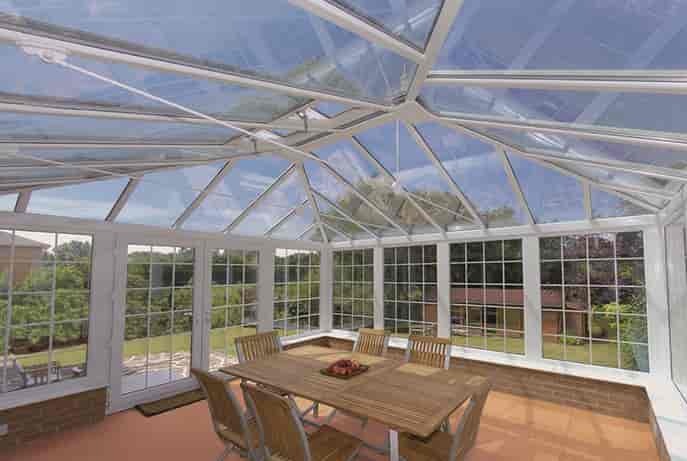 Also, if you don’t get it cleaned professionally, the conservatory roof can bring down the appearance and safety of your home. 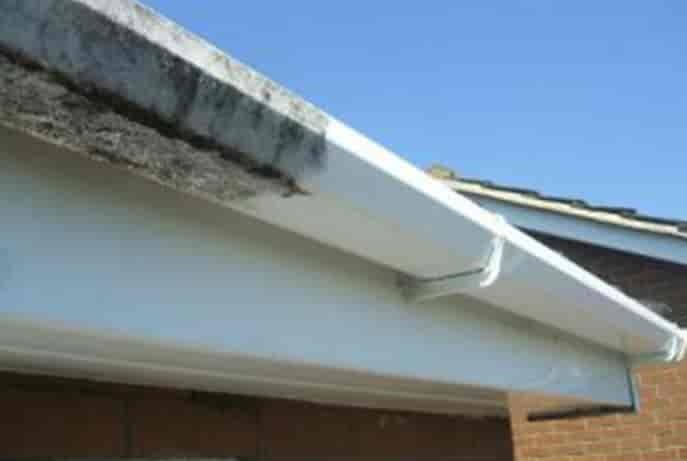 Clogged gutters are a major issue, which not only ruin the appeal of your home, but also lead to more pressing problems like cracked foundations and issues of water seeping into the property.Gutters which remain dirty and clogged for a long time can also cost you a tidy sum in repair work.! Dirty fascia boards can ruin the overall look of your home. When regularly cleaned, fascia boards give your home a clean appearance and that fine finish you just adore. 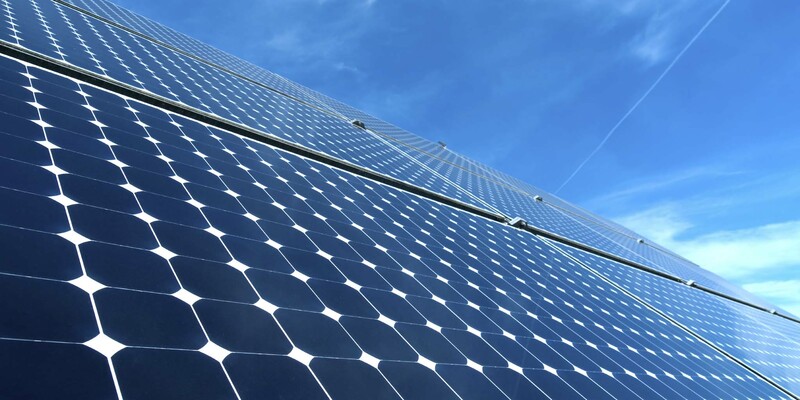 A layer of dust on your solar panels can affect their output and the overall profitability of your investment. 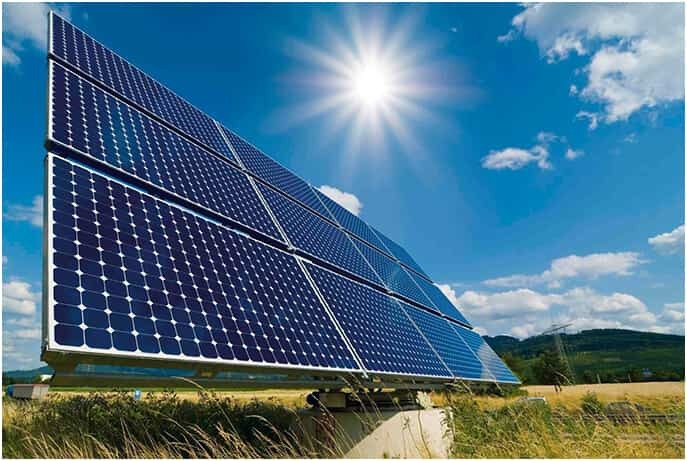 That is why you need to hire expert solar panel cleaning services to enjoy a quality solar output, and to safeguard your investment for longer.Our team of technical experts uses non electrical methods to clean solar panels and removes any dust and debris which might affect their overall output.